The classes, which are included in Section 341 and 342 of the Indian Constitution respectively, are known as Scheduled Castes and Scheduled Tribes. The Central/ State Governments have implemented many programmes for the upliftment of these sections that are economically, socially, educationally backward. 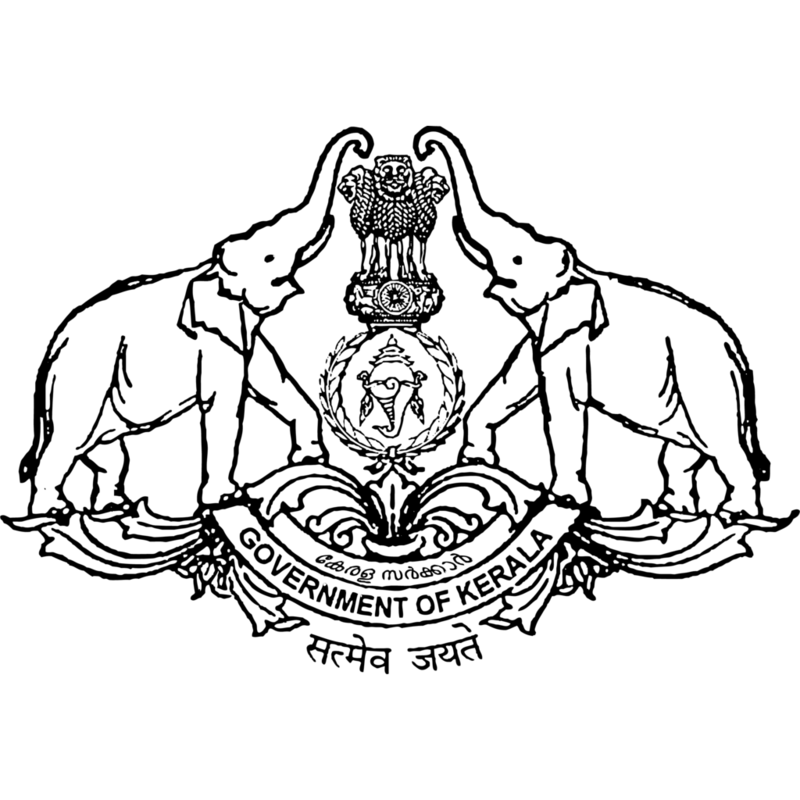 Hence under government of Kerala, Scheduled Castes and Scheduled Tribes Development Department works for the upliftment of the Scheduled Castes and Scheduled Tribes.